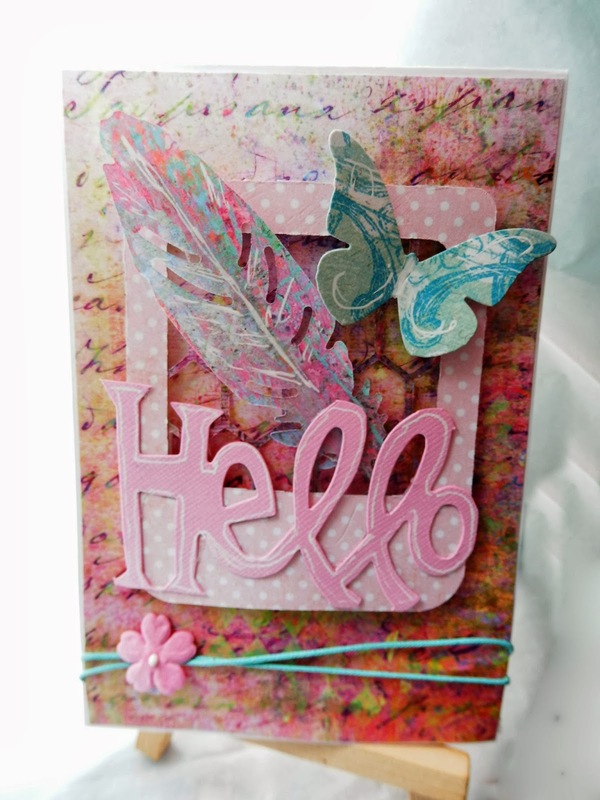 I love, love, love the feather dies that are around now....so very cool. So I guess you will be seeing lots of feathers on my projects, now that I have one all my own. 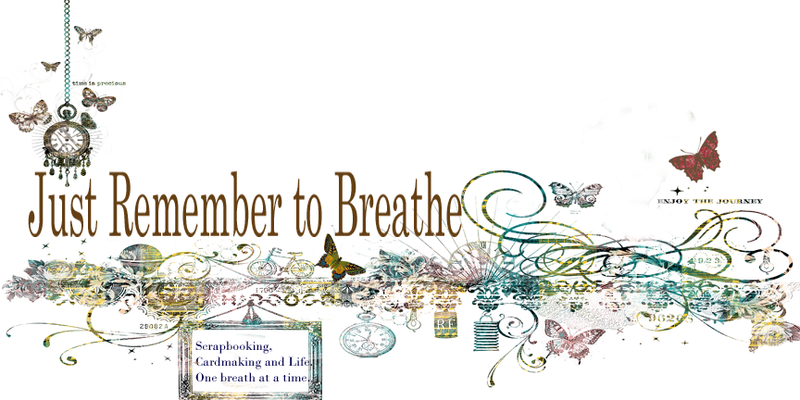 What a fabulous card PETA and the feather die is stunning. I know who has been shopping in CC...I recognise the Polaroid and feather. You have used them so well....great work. I was so happy witht he way it turned out...and as you know I just love dies. They make everything look so professional.